Iddle Peeps is about inspiring totally do-able-kids-crafts & activities, mostly using recycled everyday materials. 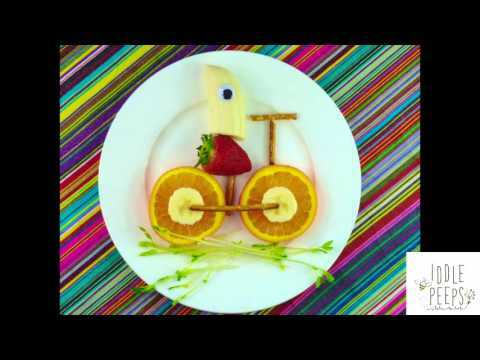 We've got plenty of healthy & creative kids food art ideas, to inspire picky little eaters - all designed to take less than 3 minutes to assemble. We feature simple, nutritious family recipes and we review & showcase products that we think are worth knowing about, too! Contact iddle peeps for a media kit.